River Cruises are for all types of travelers. 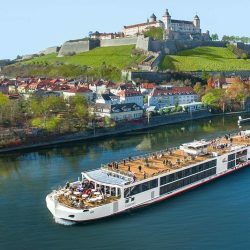 Are you ready to add River Cruises to your bucket list? You will find the maximum number of passengers is about 200 people. You get top service where your hotel stay does not require you to pack and unpack each day. Meals and wine are very good, and each day your ship moves far enough to see the changing scenery and historical places. Viking Cruises offers itineraries that are destination focused and carefully crafted with a mix of cosmopolitan and smaller ports of interest. Viking RiverCruises itineraries are specifically designed to offer more time in port than competitors, including late evening stays and overnights to take advantage of night life in select ports. 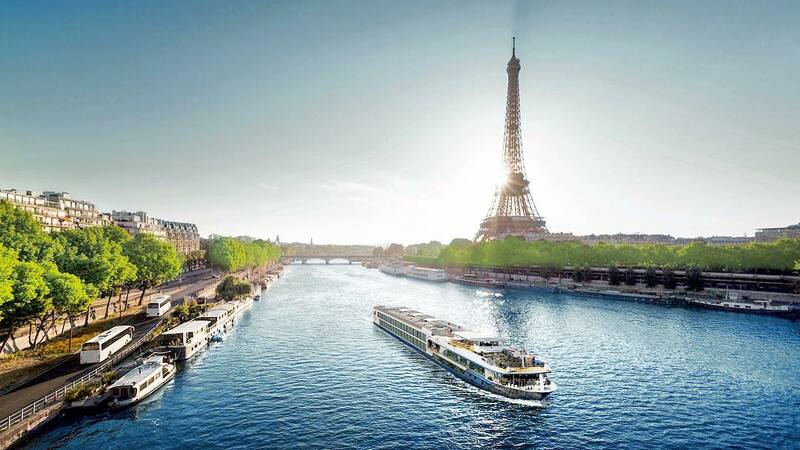 River cruise itineraries are similarly planned. 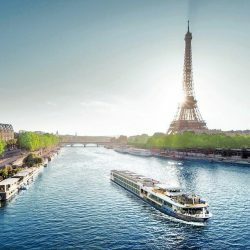 All Viking cruises are priced to provide top consumer value by leveraging economies of scale and experienced management, and include such items as shore excursions and wine or beer with on board meals. The company also ensures a focus on enrichment through shore excursions by local guides, regional foods, and Privileged Access for in-depth exploration of the destinations. Avalon Waterways gives you lots of choices when it comes to dining. They start with fresh, quality local ingredients, delectable recipes and expert chefs. You’ll look forward to each meal the same way you look forward to each port. You pick the time, the place and the tastes you are craving, and Avalon will deliver dining perfection every time. And, while Avalon cruises have always provided a selection of nutritious, delicious recipes, in 2017, Avalon is really raising the bar with Avalon FreshSM. AMA Waterways is luxury its best. Peaceful and scenic, river cruising offers a smooth, gentle ride along the world’s most remarkable waterways. Supreme comfort and convenience make it the premier way to experience magnificent cities, historic villages and little-seen enclaves. 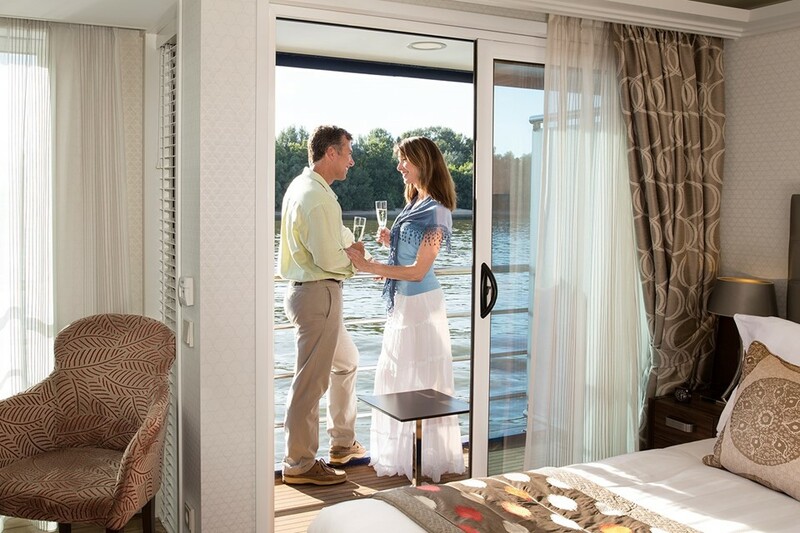 The AMA Waterways experience allows you to view from your stateroom balcony, endless natural beauty combines with evolving views of the colorful local scenery. Castles and fortresses tower on both sides, as if you could reach out and touch them. When your ship docks in the heart of town, stroll ashore for included excursions or set off to explore on a complimentary bicycle. Unpack just once then settle in as each destination comes to you. AMA is your place where you’ll find a sense of adventure and a sense of home all in one vacation.